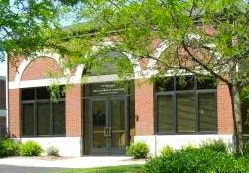 Movie magic officially returns to downtown Howell at 5 p.m. Thursday, Oct. 16, when the Howell Theater celebrates its grand opening at 315 E. Grand River Ave. There will be theater tours, as well as the screening of “Godzilla: The Japanese Original” at 4 p.m. and 7 p.m., and “Wrinkles” at 4:30 p.m. and 7:30 p.m. 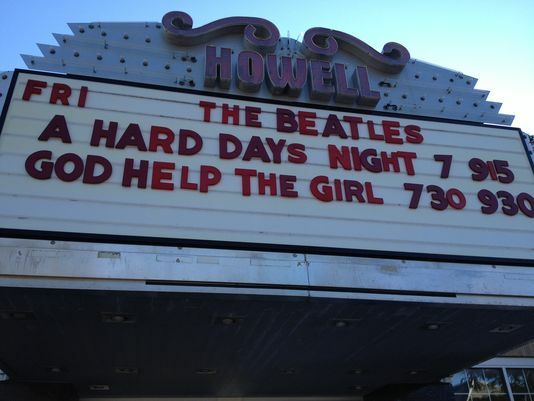 The newly re-opened theater will feature classic and art-house films, local and live productions, artists and bands. 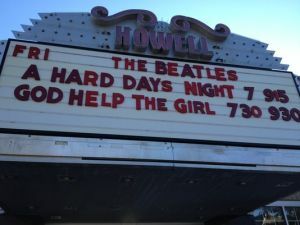 Movie and even showtimes can be found on the theater’s Facebook page or at www.historichowelltheater.com.